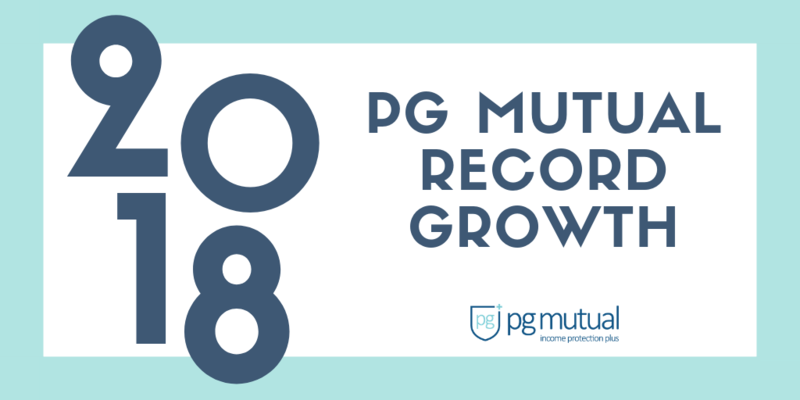 PG Mutual has been recognised as our highly coveted Membership Organisation of the Year, we are excited to reveal here at Business and Industry Today. 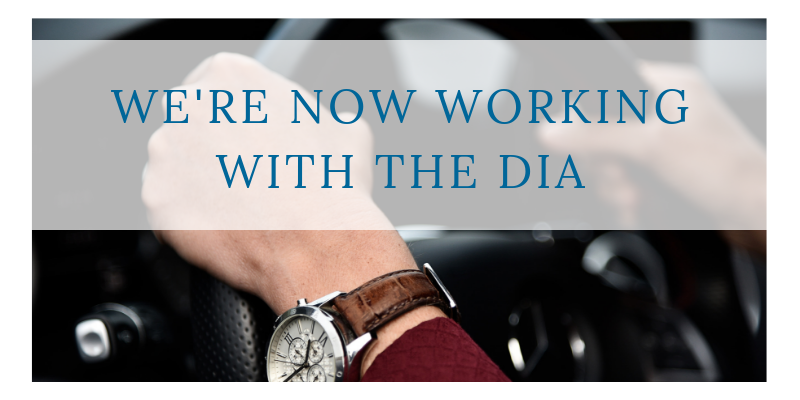 The not-for-profit mutual, which was originally founded in 1928 as the Pharmaceutical and General Provident Society Ltd, has rapidly developed, diversifying progressively to become the preferred income protection specialists of choice for working professionals. Click here to download the full press release in PDF format.